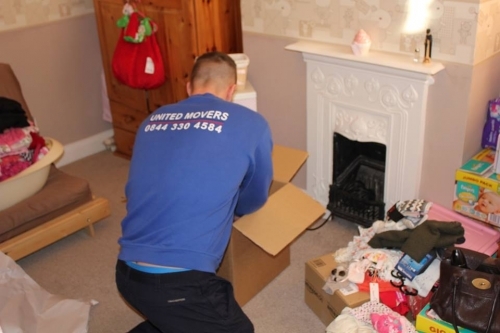 We are Coventry and Warwickshire's leading removal company. 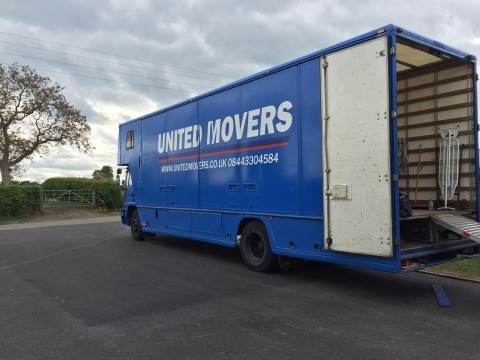 Whether you are moving just down the road or across the UK we will be happy to help. 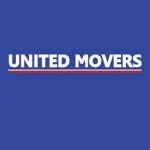 United Movers are a family owned company, giving you a personal service for extra piece of mind. 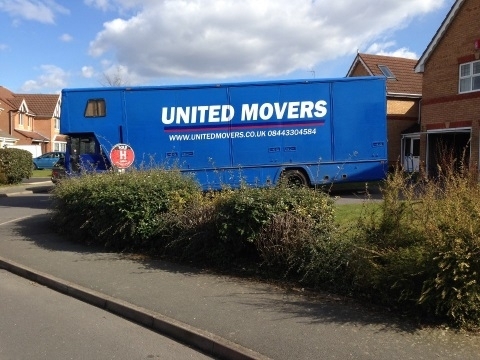 We complete many house removals a week from our Coventry based depot, we also serve the commercial sector with clients including 3G, Sony and Deutsche Bank. 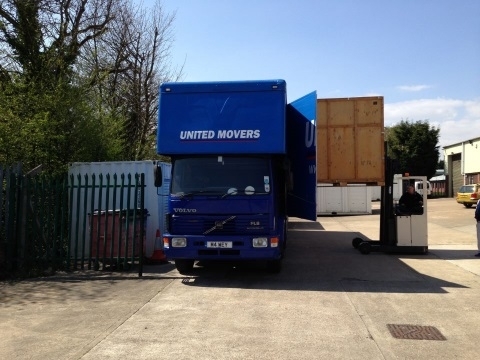 United Movers has a strong reputation for domestic removals and commercial relocations. We have a wide choice of vehicles to meet any removal need, from small transit vans to 18 tonne purpose built removal transporters. You can telephone us on 0844 330 4584 or use our contact form here. We cover Removals in all of the following areas and travel to anywhere in the UK. We supply all packing materials required for packing up your property and fragile items. We can also fully pack everything in your property. 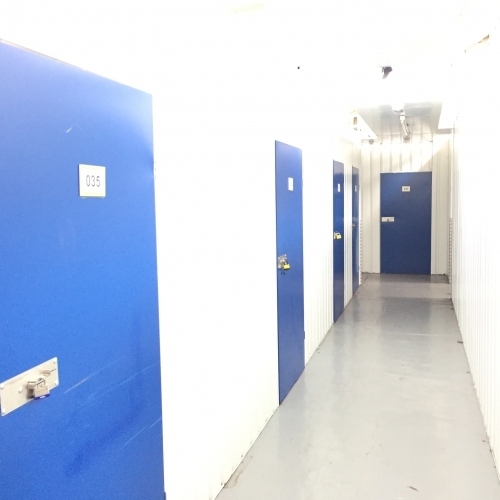 We are based at a secure storage facility. So we can offer fantastic rates on both long and short term storage. Do you live in a small flat and are only moving locally? Then why not take advantage of our professional man and van service. We can supply one man and a van on an hourly rate at very competitive rates. 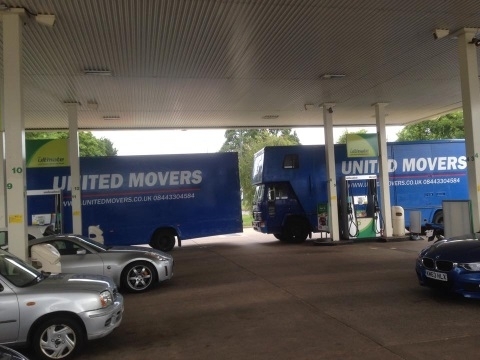 A big thanks to the guys from United Movers!! Finally all moved into my new house, they were very professional, nothing was too much trouble and they made the day stress free!!! I would totally recommend them to anyone!!! Thank you to the removal team, extra hot day on Saturday but 5* service provided! Highly recommend! A massive thanks to the team that helped us move on Friday. Lovely guys, helpful, fun and true professionals. 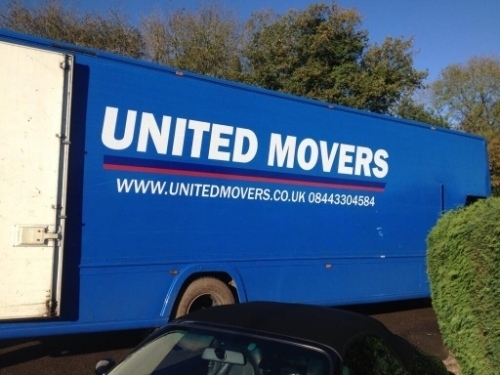 Would definitely recommend them to anyone wanting to move house, they made it so stress free and we had a real giggle. Thank you, thank you, thank you!